TRNSMT continues its extended transmission with a recent artist announcement. 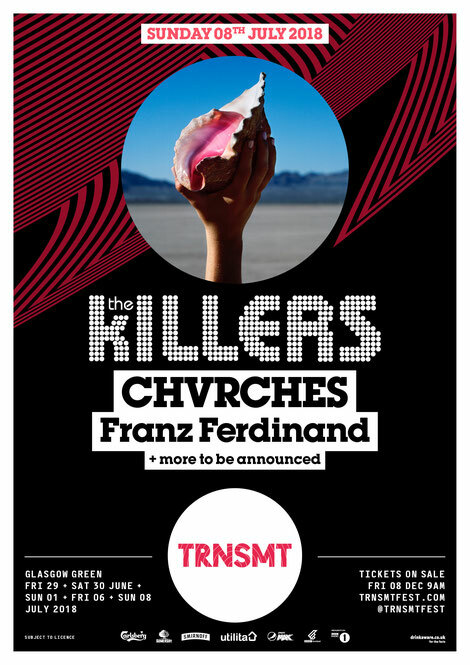 New headliner The Killers will be joined by CHVRCHES and Franz Ferdinand at TRNSMT 2018 on the closing festival date - Sunday 8th July 2018. These new acts join TRNSMT’s recent announcement of Kodaline and Krept x Konan, added to 29th and 30th June 2018 respectively. These new acts join the already announced headliners Liam Gallagher and Stereophonics as well as acts including The Script, Courteeners, James Bay, Wolf Alice, Krept x Konan, Jessie J and J Hus. One of the most iconic bands of their generation, Las Vegas rockers The Killers will headline TRNSMT’s final transmission on Sunday 8th July. The group recently played a sold-out show at The SSE Hydro to rave reviews, performing songs from their new LP ‘Wonderful Wonderful’ alongside earlier, much loved hits. The album’s release continued the band’s record breaking unbroken streak of #1 albums and has propelled them firmly back into the spotlight as one of the best rock bands in the world. 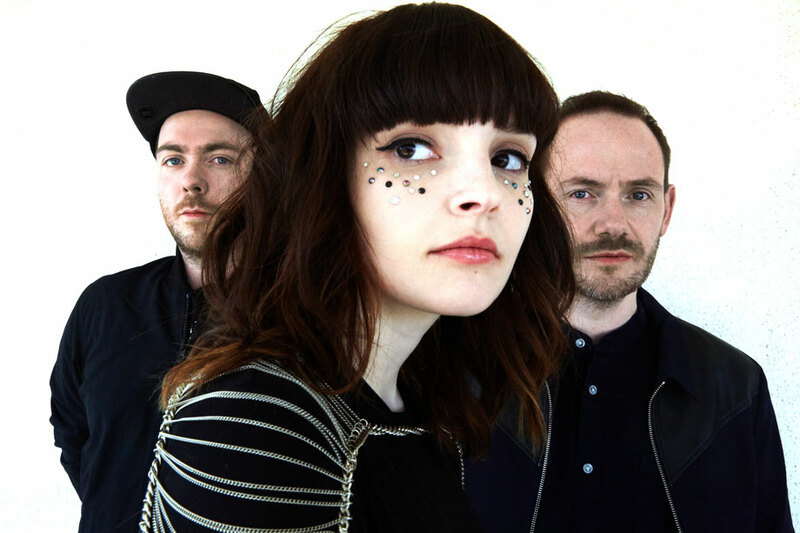 CHVRCHES will make a Glasgow Green debut in July, as they join the line-up on Sunday 8th July. An important slot for the Glasgow band, the Lauren Mayberry fronted trio will return to their hometown after six years in the industry. Their debut album in 2013 blended Lauren’s vocals with catchy indie-pop hooks and lyrics. Franz Ferdinand return to the Glasgow stage once again with a fresh new line-up. The band have marked the beginning of a new era and are veering towards a vibrant synth-based electronic sound on ‘Always Ascending’, the first single from the upcoming album. The album’s 10 songs are a recasting of the group, bursting with fresh ideas and sonic experimentation. Winning ‘Best New Festival’, last week at the UK Festival Awards, TRNSMT was apparently heralded by fans and critics in 2017 for its audience, atmosphere and mix of international and local talent.